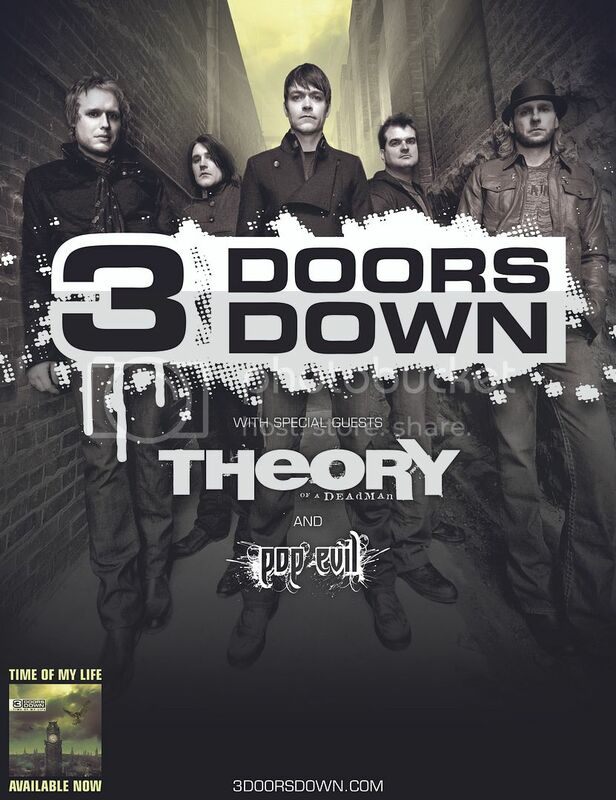 We are pleased to announce that we will be on tour with 3 Doors Down this fall! iTunes exclusive Pre-order! Bonus Tracks!